One question that we get asked constantly is about the role that fencing plays in helping kids get into college or to succeed in college. Every parent thinks constantly about their kid’s future, right? We certainly do. For most of us that means focusing on how we can make that college dream happen in the best way possible, both academically and financially. Athletics and college are BIG deal. A tremendous deal. They can be a huge piece of the puzzle. Fencing is among the best places to be for families who want to get their kids ahead of the game in the college admissions and scholarship process, and the numbers are here to back it up. 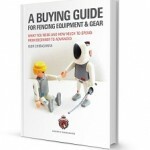 Compared to the average of all sports, fencing has a fantastic advantage. The overall percentage of high school students who go from competing in a sport in high school to playing in college is just 7.6% for boys and 7.9% for girls. Fencers come in at a whopping 29.6% for boys and 38.2% for girls! Compared to the highest ranking sports, fencing also has a huge edge. According to the 2013-14 High School Athletics Participation Survey conducted by the National Federation of State High School Associations, fencing has the highest rate of conversion from high school participation to college participation of any sport, and not just by a little but by a wide margin! Let’s look some numbers for the last school year. In the two tables below (one for boys and one for girls) you will find stats including the percentage of kids that were accepted into the best colleges and universities who went on to compete in their high school sport at the collegiate level. For your convenience we have organized the table in rank order, from sports that are most likely can give you “the best ticket to college” to those that probably will not really help in college acceptance. * NOTE: if you notice that there aren’t many numbers near the bottom of the lists, there’s a reason! These sports either didn’t translate into substantial progressions from high school to college (far below one percentage point is not reported), or are not sports that the gender participates in heavily (football and baseball for girls, field hockey and softball for boys). OK, so those are a lot of numbers – what do they mean? 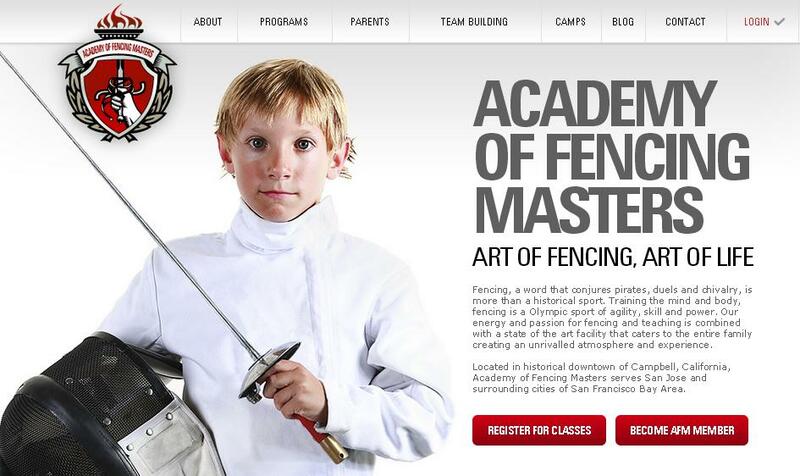 They mean that if your child is fencing in high school, then they have about a 29.7-38.2% of a chance to be accepted to the best colleges in the US and stay in the sport. So all of the time, effort, (ahem) money that you’re putting into this activity has a good chance of being something that they go on to participate in as part of their college’s team. By comparison if your child (boy or girl) is on the high school soccer team, that chance is more like one in ten. Volleyball and basketball are about one in twenty. Those a great sports, but they don’t carry from high school into college. There are two numbers in those charts, the percentage of athletes who go on to play on collegiate sports and then the percentage who play in Division I schools. 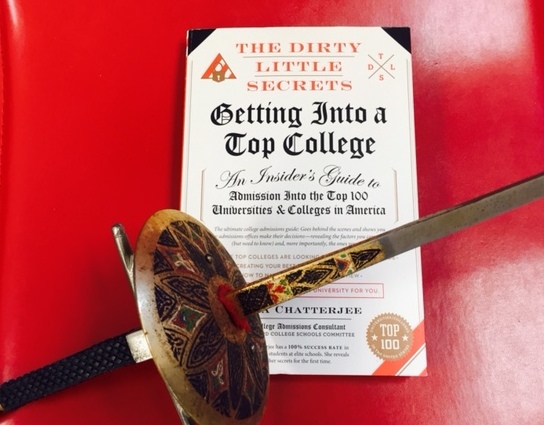 Colleges are divided into divisions – one through three – with the largest and most prestigious schools being Division I and the smaller schools with smaller programs being in the other divisions. The key here is that ONLY Division I and II schools can offer scholarships to athletes. So those sports that have high participation in Division I schools are important if you’re interested in pursuing scholarship opportunities. You’ll notice that fencing has the highest by far in girls sports and ties with gymnastics for the top spot in Division I for boys. If what you’re interested in is college opportunities for your child, then fencing is the place for you! The numbers are unmistakable incredible. Thank you for this informative article. I admit at one point I was very excited about the possibility of my kids getting a fencing scholarship. I owe it to John Oliver and Race Imboden’s recent article for drastically changing my view of the NCAA. We’re still a few years away from college, so when the time comes (provided my kids are still serious about fencing), there will be many things to think about. Sign me up for the blog updates!